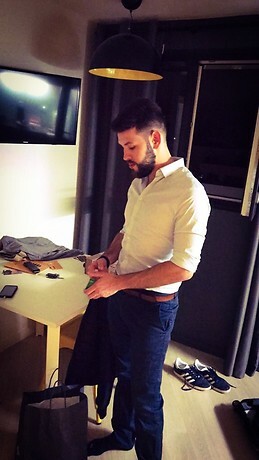 I´m 26 year old i come from France to Lyon I’m founder of mobile application. I speak a little bit english only but I want to learn spanish and English. i don’t smoke, I’m looking for roommates I am kind of cool and respectful. My maximum price is 400€ by month. I will stay minimum 3 months and maybe more.